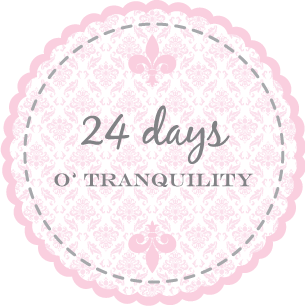 tranquility du jour: tranquility du jour #196: tour de texas, meditation retreat, + more! 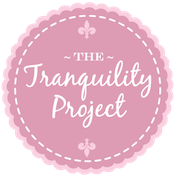 tranquility du jour #196: tour de texas, meditation retreat, + more! 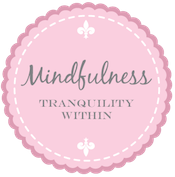 Welcome to the 196th edition of Tranquility du Jour: A Guide to Bringing Tranquility to your Every Day. Today’s show features happenings and musings on tour de texas, silent meditation retreat + more with moi! 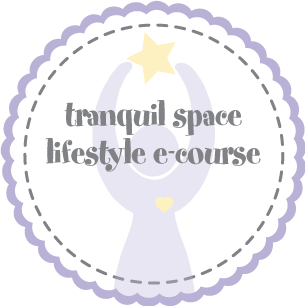 Workshops + Retreats: Consider joining moi for our seasonal tranquilology teleclass on Monday, September 20, at a fall book event in NYC (deets to cOMe), on a Yoga Retreat in India November 12-21, at a "New Year, New You Urban Retreat" in DC on January 8, at Montreal's Centre Luna Yoga on April 9, on a "Yoga, Creativity, and Tranquility Lifestyle Retreat" at a Farmhouse in NY Fall 2011. Lots of tranquility to be shared! Pose of the Podcast: Meditation. Kimberly Wilson is a writer, yogini, do-gooder, entrepreneur, aspiring social worker, and eco-fashion designer currently obsessed with Paris, potbelly pigs, and all things sparkly. She is the creative director and founder of Tranquil Space – named among the top 25 yoga studios in the world by Travel + Leisure, author of Hip Tranquil Chick and Tranquilista, and holds a Master’s in Women's Studies. 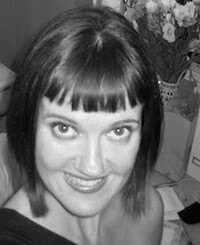 More at kimberlywilson.com: including bucket list AND tranquility timeline. Savvy Sources: See below under "Stay Au Courant." 1. 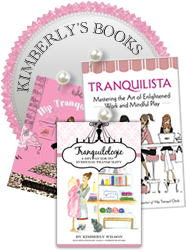 How can Kimberly enhance your experience on Tranquility du Jour blog + podcast? 2. What are sOMe of your fall (September-December) dreams? Signature Style: A line of layers in rayon made from organic bamboo. Locally sewn. 150 trees planted each month. Featured piece: fall sneak peek in peony, plum, platinum, au naturel + noir! J'adore fall. Au Revoir: To close out the show, we’re playing Who's to Blame Senorita by Texas Tornados. You can learn more about their music at thetexastornados.com. Great to hear you muse again.... love your thoughts and insights (and the noise of Louis or you typing has never bothered me.... made the production feel more real). Suggestions.... would love to hear a little bit more about your education. How are you finding it being a more mature student (any different from undertaking education at a younger age)? How do you balance study with all your other activities? The discipline of writing? How do you work? How do you get over writers block and procrastination? Do you hand-write your assignments/lesson notes or straight to keyboard? Currently studying for my PhD and loving the freedom of education in my 30s as I actually want to be there (as opposed to school where I was forced to study). Sorry rambling now...! I loved this podcast! It was so laid back in a good way. It was almost like having a conversation. I thought a bit about your concern about the blog not having enough about everyday tranquility. 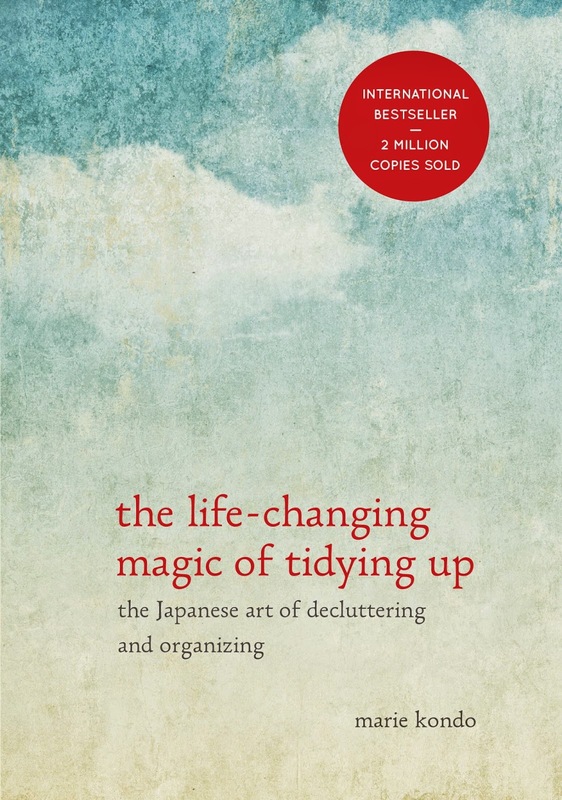 While you sometimes write about your daily activities, I often find it inspiring. I love Globetrotting Cacti's idea, esp. since I too am a doctoral student. I always looking for new ways to destress, find tranquility, find time, and have creative new ideas. Btw, Fall in Upstate NY is beautiful! on the podcast you asked for some podcasts that we listen to... one of my faves is Speaking of Faith- it is a really thoughtful discussion of spiritual issues and interviews with inspiring people from all faiths. You may be interested. Hi Kimberly, loved this podcast! 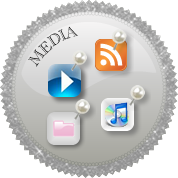 I'm going to shoot you an email with some of my podcast faves and blog feedback. Looking forward to your upcoming interviews!